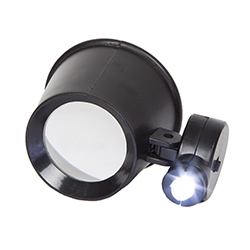 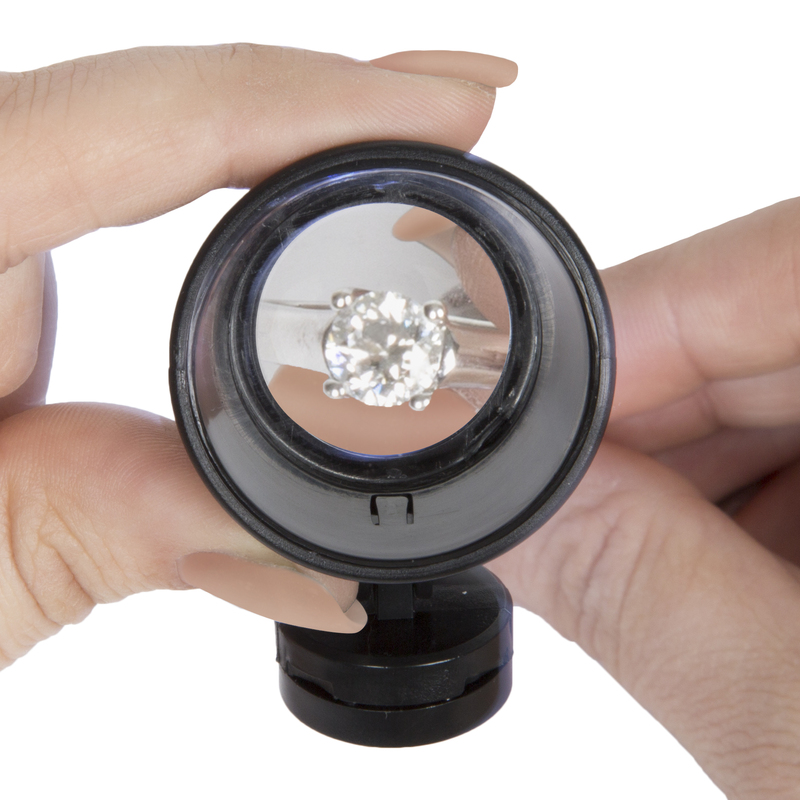 The Jewelers Eye Loupe Magnifier with Adjustable LED from Stalwart is the perfect tool for jewelers, coin collectors and more. 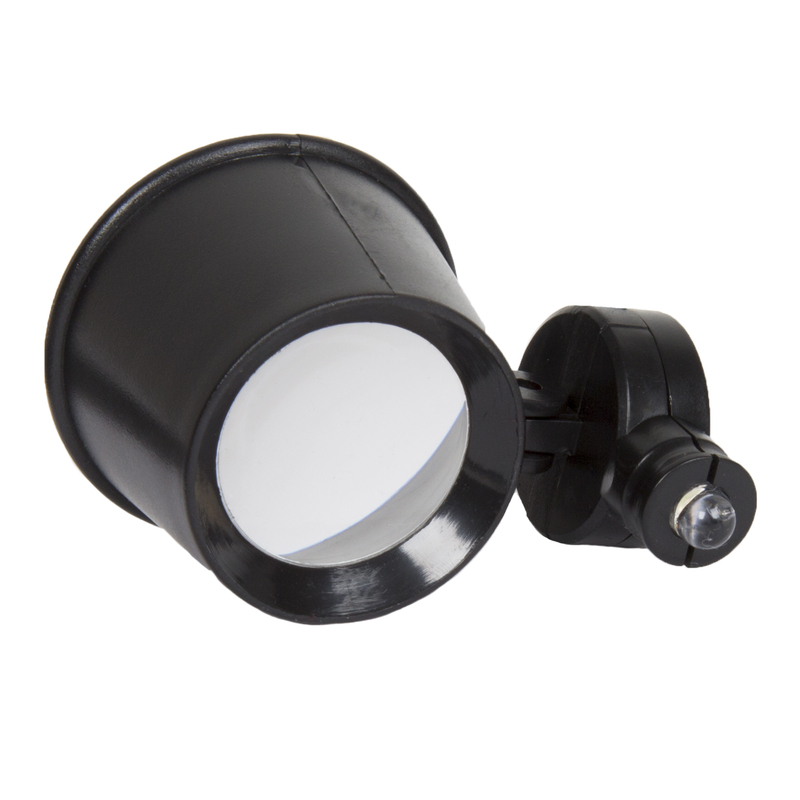 Equipped with a rotatable super bright LED light, letting you position light exactly where you need it. Great for watch makers, crafters, hobbyists, stamp collectors, and so much more!